Donna Brazile Panicked After O'Keefe Dropped Damaging Undercover Video During Election "We Could Not Fight Back"
God bless James O’Keefe and the entire Project Veritas crew! O’Keefe dropped a series of damaging undercover videos during the 2016 presidential election exposing the dirty Democrats and their plans to undermine the election. Donna Brazile admits in her new memoir that she panicked after she saw O’Keefe’s undercover video of Bob Creamer and Scott Foval boasting about picking fights with Trump supporters at rallies in order to instigate violent brawls. 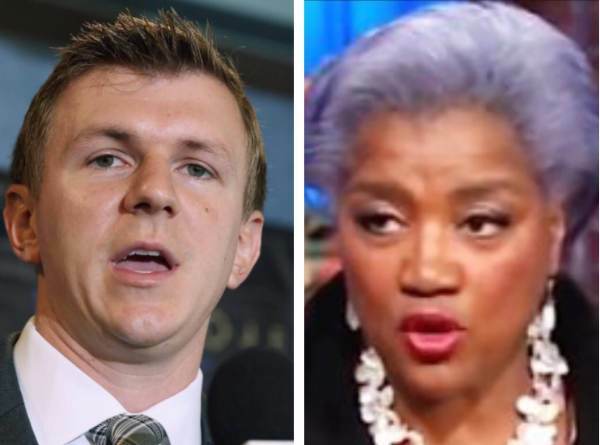 O’Keefe said it was a great honor that Donna Brazile dedicated 1500 words to Project Veritas’ videos.
.@donnabrazile dedicated 1500 words to our videos exposing plans to incite violence at @realDonaldTrump rallies last year. A great honor! 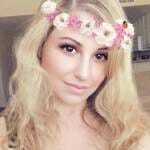 O’Keefe’s undercover videos are meant to cause panic from the left. The psychological warfare O’Keefe plays on the left is a beautiful thing to watch. They never know who or what is next. Hillary Clinton lost because she is a rotten, corrupt politician. Her entire campaign was built on cheating and lies which is another reason why she lost. We are thankful for James O’Keefe and his continued efforts to expose the Democrats and the left-wing media.